UNIT9 FILMS directors Tash and Tanya worked with MR PORTER and Hexagon Classics to create a film featuring some of the most famous and expensive cars in the world. 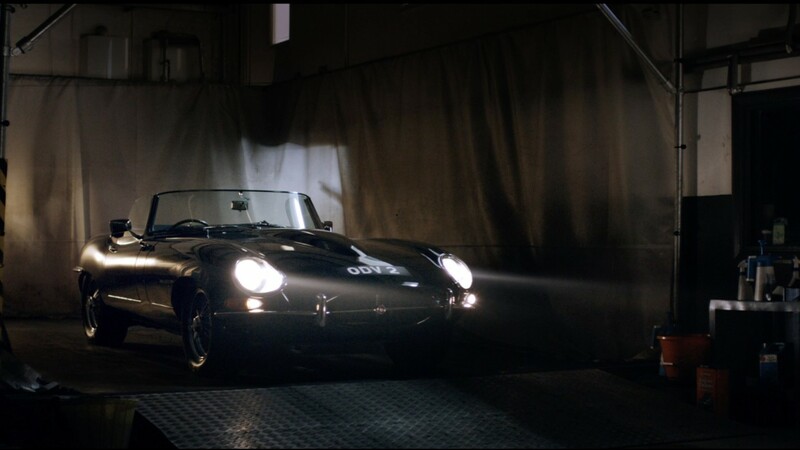 A Ferrari 250 GT California Spyder, an Aston Martin Zagato, and a Porsche 356 – just to name a few – parade around the streets of London to create a mesmerizing piece of film that is as timeless as the cars themselves. The partnership is aimed at highlighting MR PORTER as the destination for all aspects of men’s lifestyle.